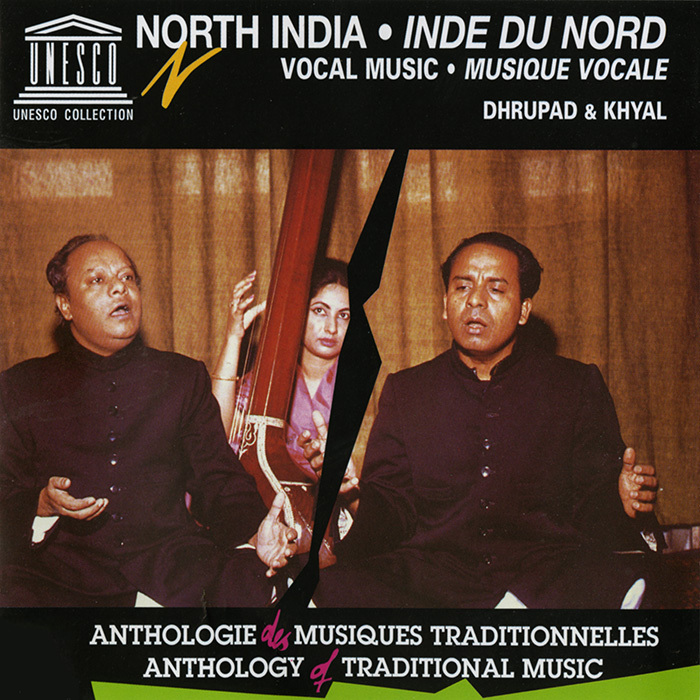 The two principal vocal styles found in the classical music of Northern India are dhrupad and khyal. 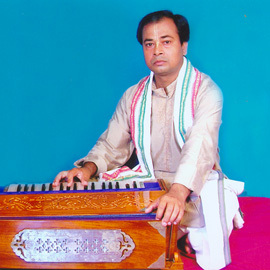 The dhrupad style, said to be the oldest still in use in that musical tradition, first appeared in the late 16th century. The khyal style, a more free and flexible music form, began to replace the dhrupad in popularity in the 18th century. Both music styles are modal in structure with a single melodic line and no harmonic parts. In the 1960s, the French ethnomusicologist Alain Daniélou invited Mohinuddin and Aminuddin Dagar, two masters of dhrupad singing, to come to Europe to perform and record their music. 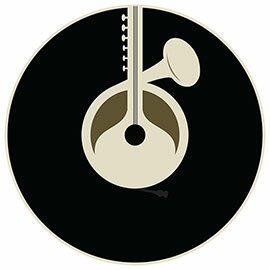 The brothers, who learned the musical style from their father, helped to revitalize this important form of music. The first selection on this recording, an example of an alap (extended prelude) and dhrupad, was recorded by Daniélou before Mohinuddin Dagar’s untimely death in 1966. The second selection is an example of an alap and khyal. The liner notes are written by Daniélou.